Please join the Be The Match registry now! 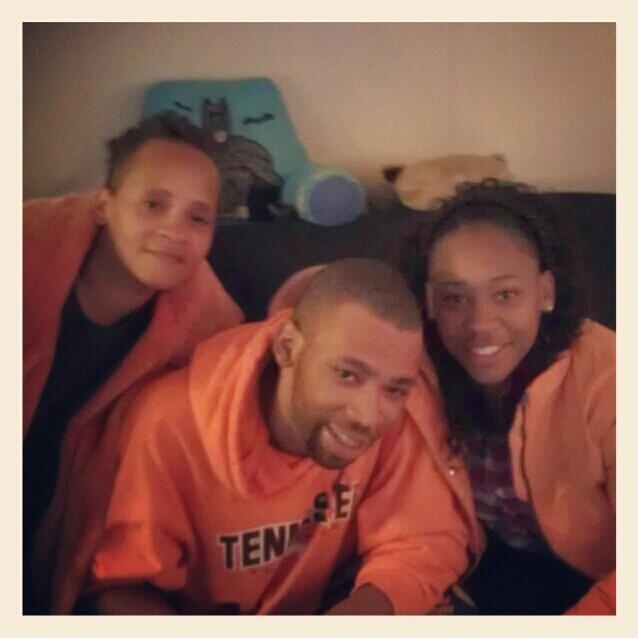 25-year-old Doricus McBride is battling Severe Aplastic Anemia. In order to beat this illness, he desperately needs a bone marrow transplant. 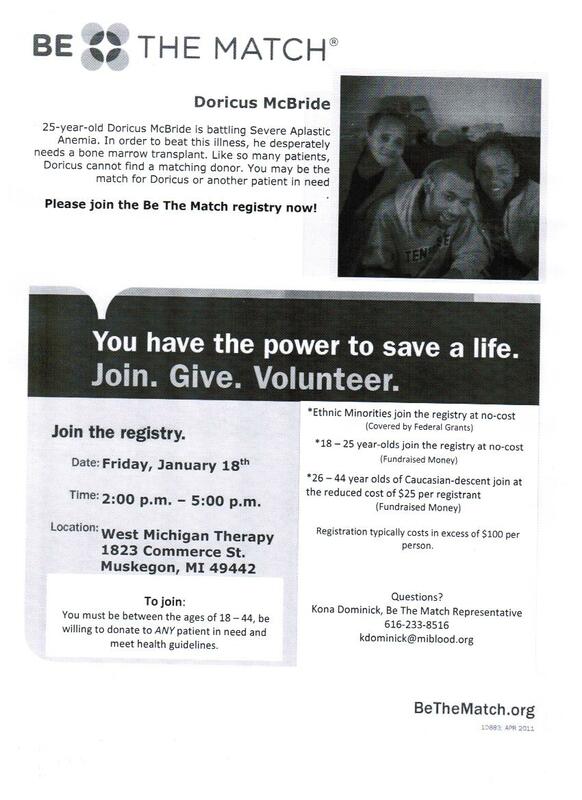 Like so many patients, Doricus cannot find a matching donor. You may be the match for Doricus or another patient in need.